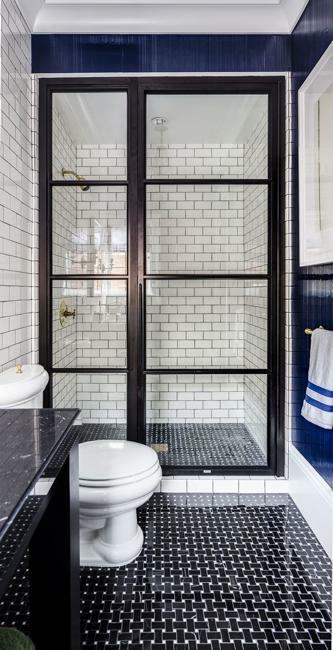 Modern bathroom design calls for clutter-free, airy, and bright ideas. 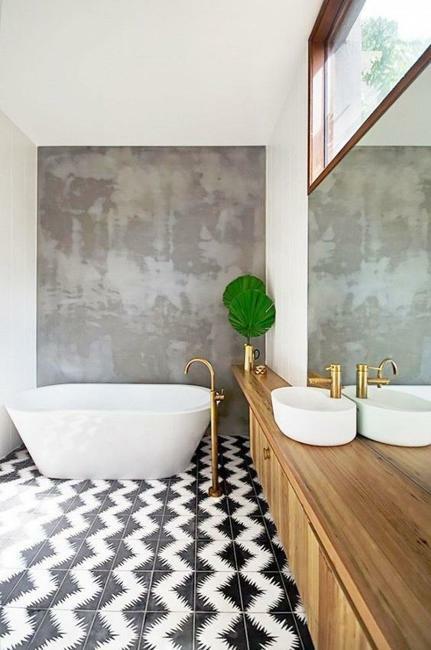 Soft contrasts, neutral colors, white decorating ideas with vibrant accents, luxurious materials, and chic bath accessories make perfect, functional, and modern spaces. 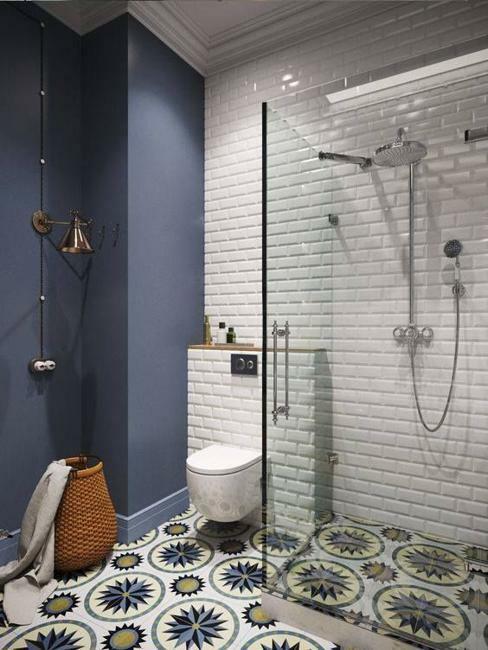 Here are beautiful inspirations for your bathroom remodeling and decorating projects. 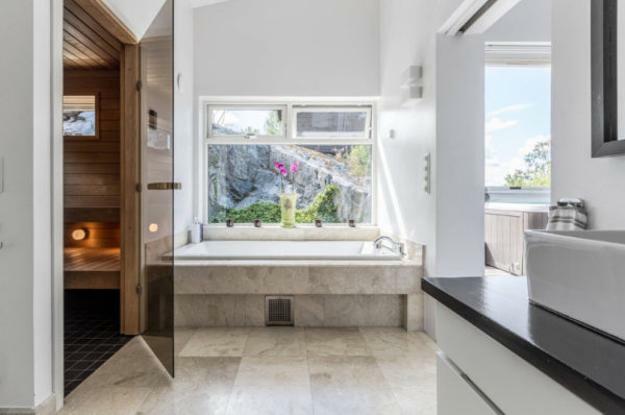 These beautiful bathroom designs will sure provide you modern ideas for changing your rooms and turning your bathrooms into attractive, stylish, and breezy spaces. 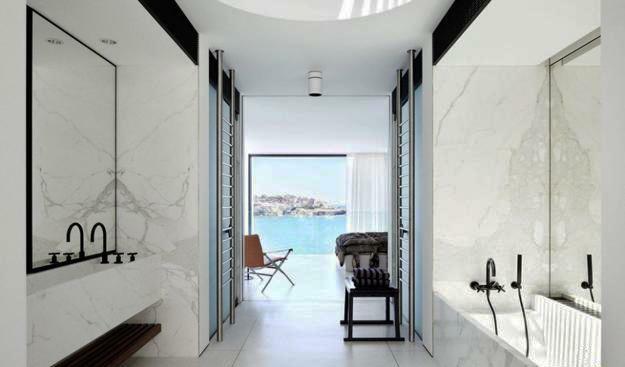 Marble countertops, vanities, and accent walls are beautiful. 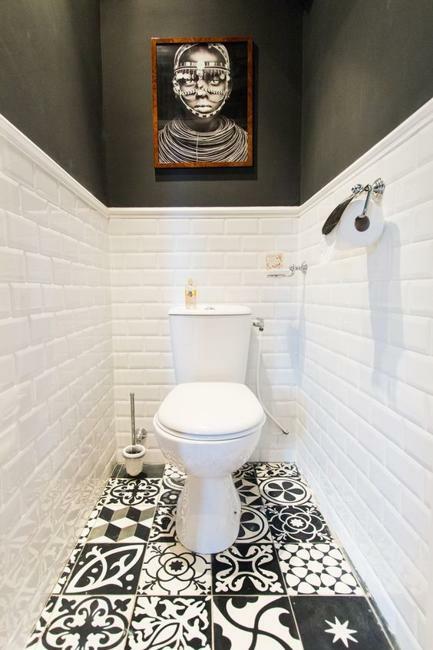 The stylish, chic material works exceptionally well in bathroom design. 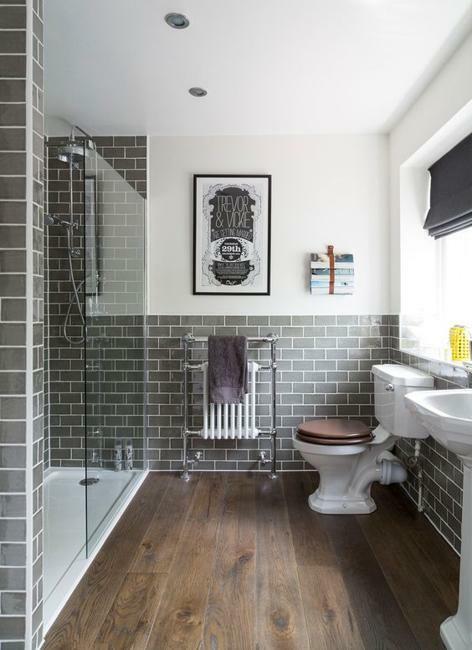 Its visual appeal and pleasant white and gray color tones add luxury to modern bathroom design and brighten up the color schemes. 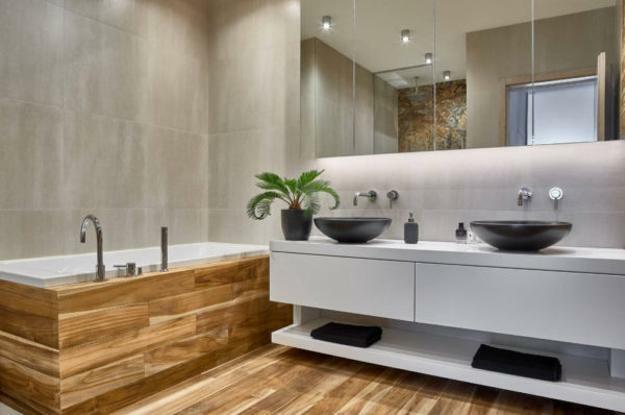 Wood is perfect for a modern bathroom. 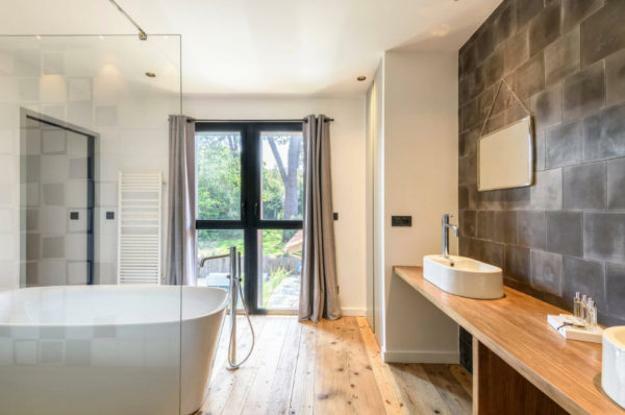 Wooden features and structural elements create a charming look blending warmth and universal appeal of the natural wood with modern design. 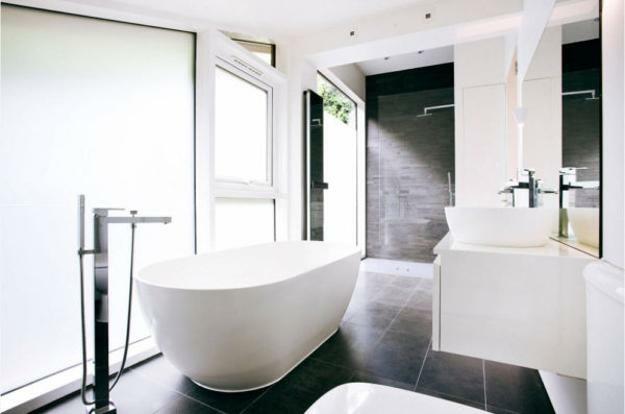 A freestanding bathtub is ideal for spacious and chic bathroom design. 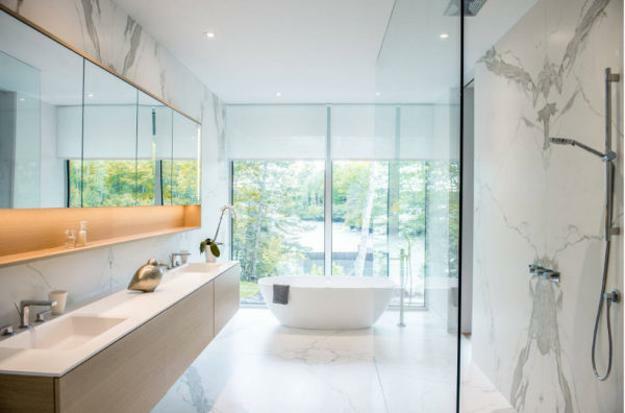 A standing alone tub creates a luxurious look and an inviting atmosphere, merging beautiful curves with the brightness of light neutral color tones. 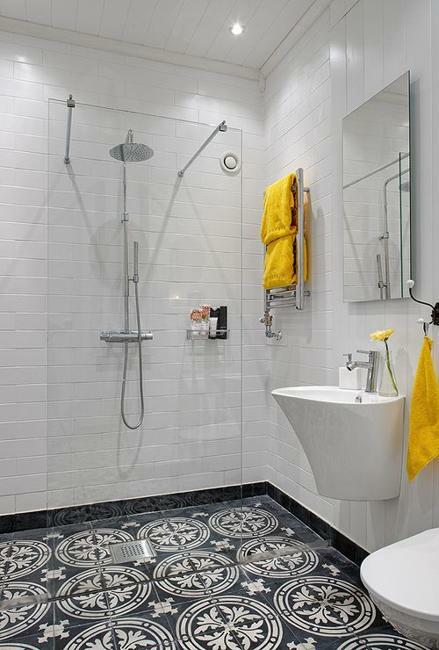 Floral designs, artworks, houseplants, and flower arrangements bring charming accents into bathroom interiors. Flowers and green leaves add a feminine feel to the functional rooms. 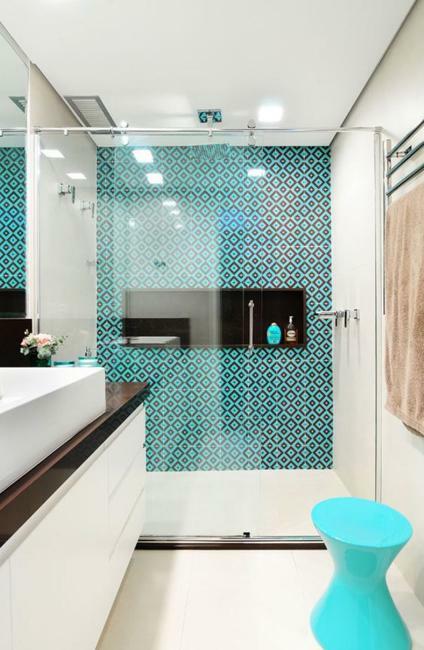 Floral designs and artworks are excellent additions to the modern bathroom design. They bring personality and accentuate the minimalist style and neutral color schemes with vibrant accents. 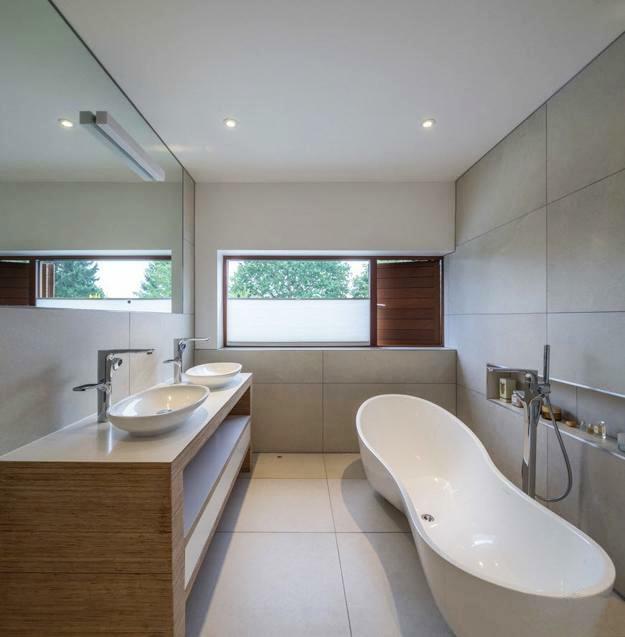 Bathroom lighting design is another essential element of modern interiors. 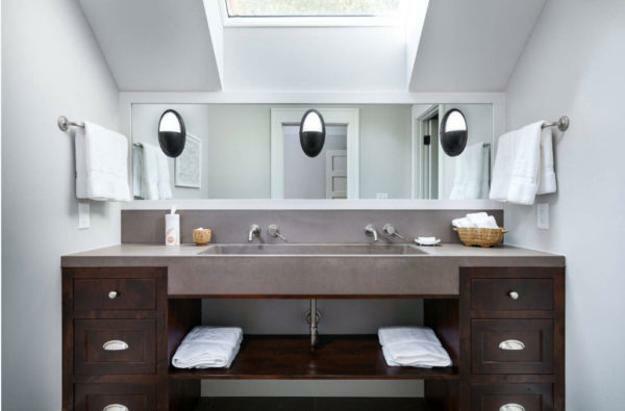 Natural light and efficient lighting fixtures make even small rooms feel large and comfortable. Large windows and modern lighting make the statement and elevate the small spaces while creating beauty, brightness, and tranquility feel.